Whether you run a distribution company or a large corporation that owns and uses one or more warehouses, having them running efficiently is essential for any such business. The warehouse will be where all sorts of products are brought in or sent out from, sometimes direct to customers and clients, which means process in place must be working well. 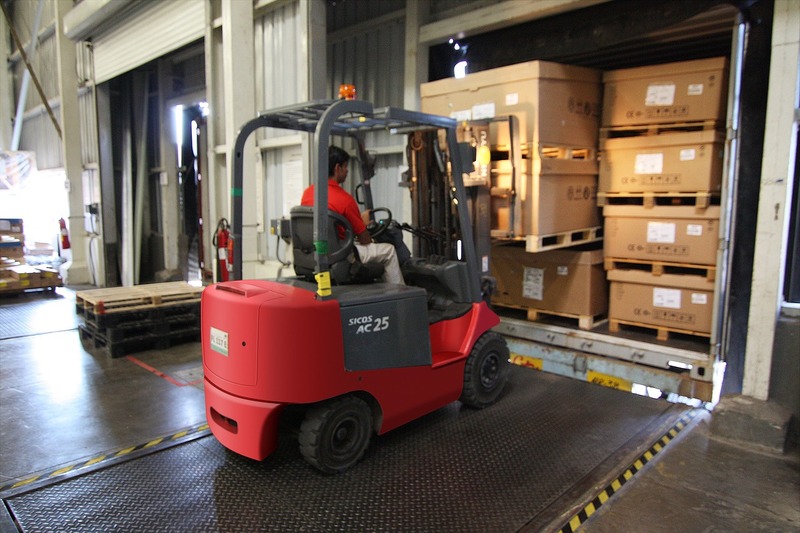 There are a number of ways you can improve your warehouse to ensure everything is working at its maximum efficiency and safely. Using the best tools will make life a lot easier for warehouse workers, as they won’t waste time trying to fix broken ones or trying to get them to work. Everything from powerful and smooth trolleys to the newest lift tables from European Handling Equipment Limited will all improve productivity. New equipment may cost a bit more, but it will be worth it to speed up production, as well as increasing employee morale by demonstrating that you are willing to invest in what matters for your staff. 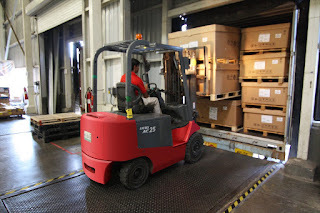 Keeping the warehouse clean is vital to improve efficiency levels. When it is a mess it makes finding products and moving items around a lot harder, slowing down the process. Therefore, it is a good idea to set aside a couple of hours each week for cleaning the warehouse. This could be by employing a cleaning team to come in, or just dedicating a few hours for your existing staff to tidy up, as well as instilling a cleanliness ethos in your staff. There are various factors that can lead to shrinkage in a business. Aside from employee and customer theft, one of the biggest causes of this is orders not being checked correctly. Many assume that orders come in correctly and will simply put them on the shelf. Only later will they realise that there is a mistake with the inventory, which can lead to all sorts of problems later on. Check all orders twice, especially when they first come in. Making the most of technology is essential, from automating particular services by setting up inventory databases, to replacing inefficient manufacturing facilities. The days of recording stock with pen and paper are over, so consider setting up a system that automatically monitors and records any incoming and outgoing stock to keep on top of the levels. All these methods should combine to form a much more efficient warehouse.